Elegant designs are UV Resistant. 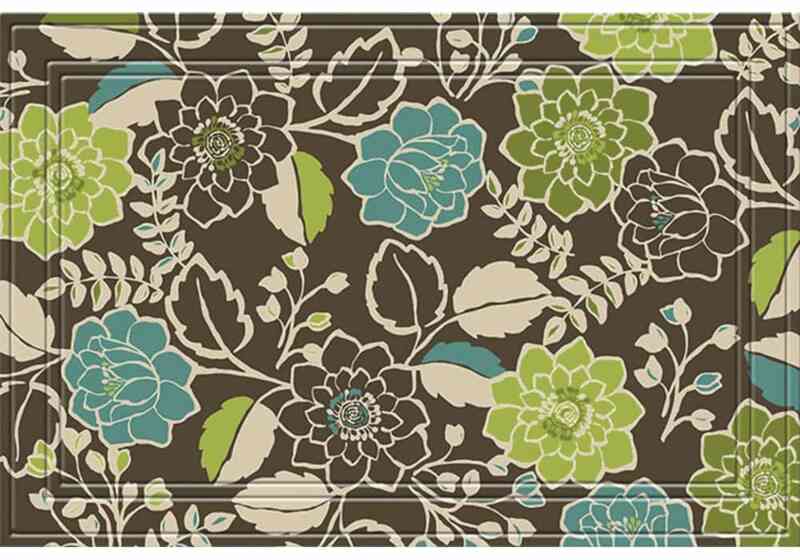 Our Wyndham Weave decorative front door mats are stylish doormats made in the USA. 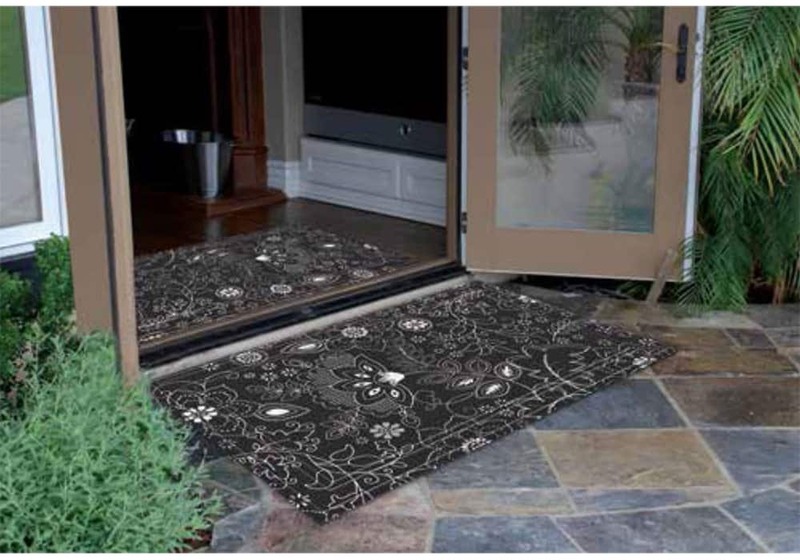 The beautiful designs and recycled rubber backing make them durable entrance mats ideal for your home. Entry mats that give you everything you could want: durability, esthetics and a functional construction that removes floor damaging dirt and water before it is tracked inside the home. Wyndham Weave doormats can be placed on both sides of the entry door. Wyndham Weave is constructed of tightly woven textile surfaces on a heavy duty rubber base that offers upscale looks that will last. The low profile yet heavy weight works great around the entry door. The thin, flat woven construction is designed to clear in-swinging entry doors. Easy to clean: just shake out or vacuum clean.